After graduating from Nottingham Law School with an LLB (Hons) in Law with Business, Yazdaan spent several years working for international train operator, Eurostar where he performed various roles in customer services, operations and regulatory affairs. 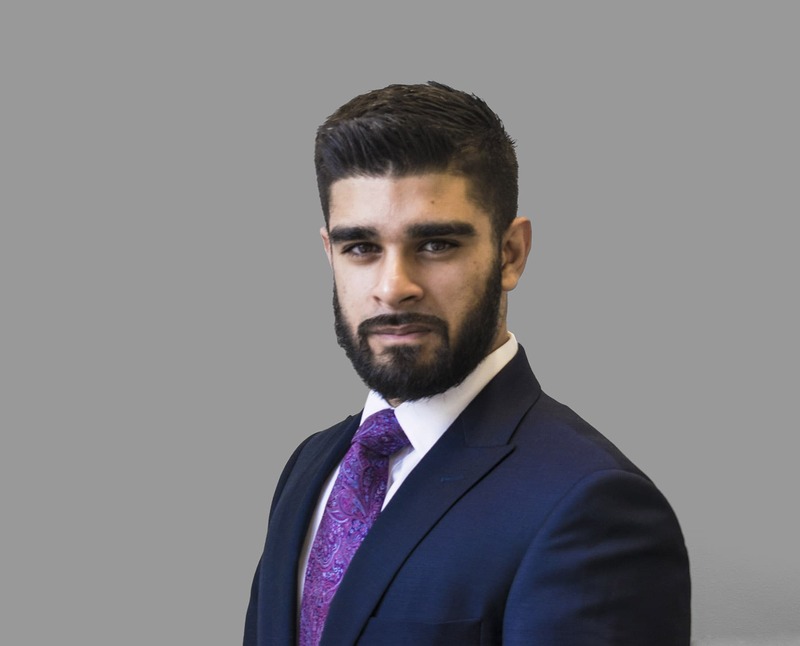 Over the years, Yazdaan has grown an appetite for financial markets, and real estate –and since joining the Capricorn team he takes great pleasure in assisting his clients achieve their house buying dreams; priding himself in delivering bespoke advice on all areas of residential and commercial finance – whilst maintaining the highest levels of care, service and attention to detail. Outside of Capricorn, Yazdaan enjoys learning, producing music, sports and traveling.